France is the ultimate destination for a wine tasting tour, with the most famous appellations in the world drawing visitors from across the globe to visit its mythical Châteaux and charming wine roads. A tour of the wine country is a fabulous way to discover the authentic heart of France as you will head off the beaten track to the smaller hamlets; taste fabulous regional cuisine in quaint restaurants; meet quirky winemakers in their small estates; enjoy gourmet experiences from truffle hunting to artisan cheese tastings; and visit the loveliest villages in the country, known as Les Plus Beaux Villages de France. Cellar Tours organizes luxurious private tours throughout the French wine country which include your own personal driver and elegant Mercedes; VIP, private tours of famous wine estates as well as hidden gems; private cooking classes and market tours with friendly chefs; French art tours with art historian private guides; hand selected beautiful accommodation including spectacular mansions and wine châteaux; and unique foodie experiences like oyster and champagne tastings in fishermen huts, chocolate making classes and truffle hunting with Michelin starred chefs. Here are just a few of our sample food and wine touring itineraries, which can be customized to your group size, travel dates, and preferences. Bordeaux is a mythical destination for wine lovers and the romantic name alone evokes images of fairy tale châteaux and manicured vineyards. Exclusive Private Luxury Wine Tours of Burgundy with private Chauffeured Mercedes, VIP Winery Tours and Tastings and Michelin starred dining. The Rhone Valley; out of this world beautiful landscape, fascinating and striking heritage, fabulous gastronomy, exquisite wine regions. Provence; stunning landscapes, gorgeous lavender, luscious vines, fantastic Mediterranean climate, sumptuous wines and striking Roman heritage. 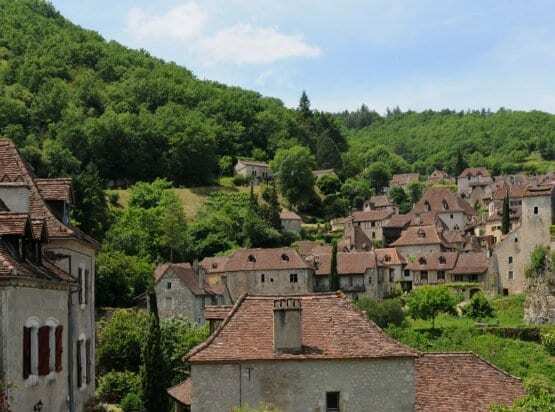 Idyllic Beaujolais; out of this world beautiful, – rolling hills and stunning valleys, speckled with striking chateaux and villages. 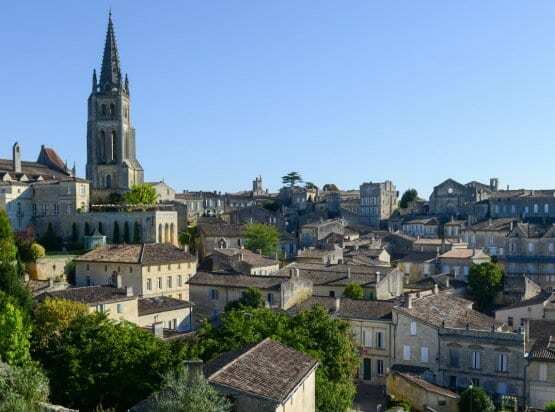 Saint Emilion, the largest wine appellation in Bordeaux’s right bank, the beautiful town itself resting on top of the hill overlooking stunning vineyards. The fascinating region of Cahors, the birth place of Malbec, discover its Black wines, picture postcard medieval villages and michelin starred eateries. Champagne region offers terrific wine estates, plush accommodation, some of the best restaurants in Northern France and idyllic medieval villages. 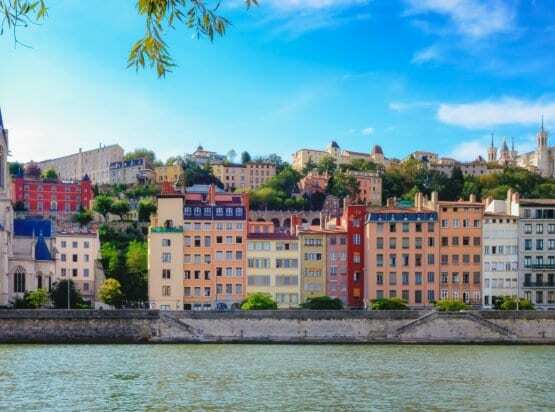 Lyon is known as France's gastronomic capital and is a true delight for gourmets with its numerous Michelin starred eateries and quaint historic bistros. On a private and chauffeured tour you will visit the best wine estates in Bergerac, meet counts and winemakers, enjoy a picnic overlooking the vines. 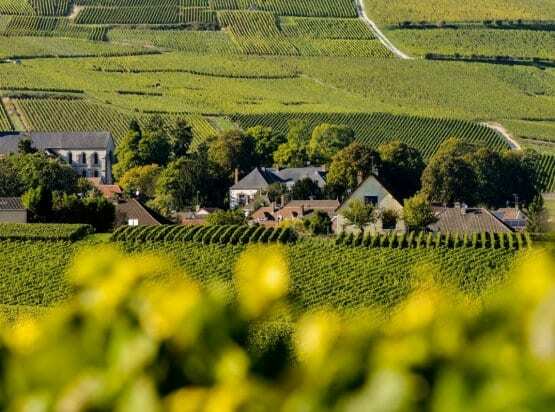 Private chauffeured wine tour of the best vineyards of Monbazillac and Saussignac, a gourmet lunch with panoramic views over the vineyards. Unforgettable wine tasting day excursion to Sauternes that includes a private driver and elegant Mercedes; visits to high end first growth estates.